In the regional management council process, timing is everything. And yesterday the timing couldn’t have been better for action on the Bering Sea cod trawl fishery. 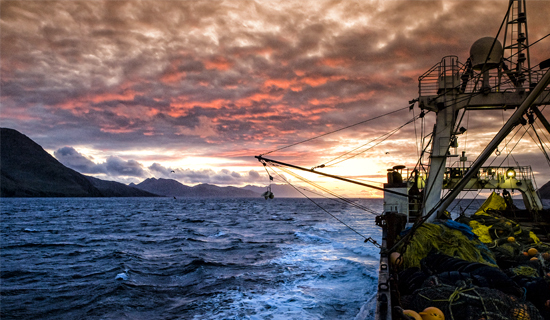 Last Friday the shortest ever ‘A Season’ for the Bering Sea trawl cod fishery ended after 13 days. The take was 16,000 mt and 331 mt of Pacific halibut, a prohibited species with an annual cap of 361 mt.